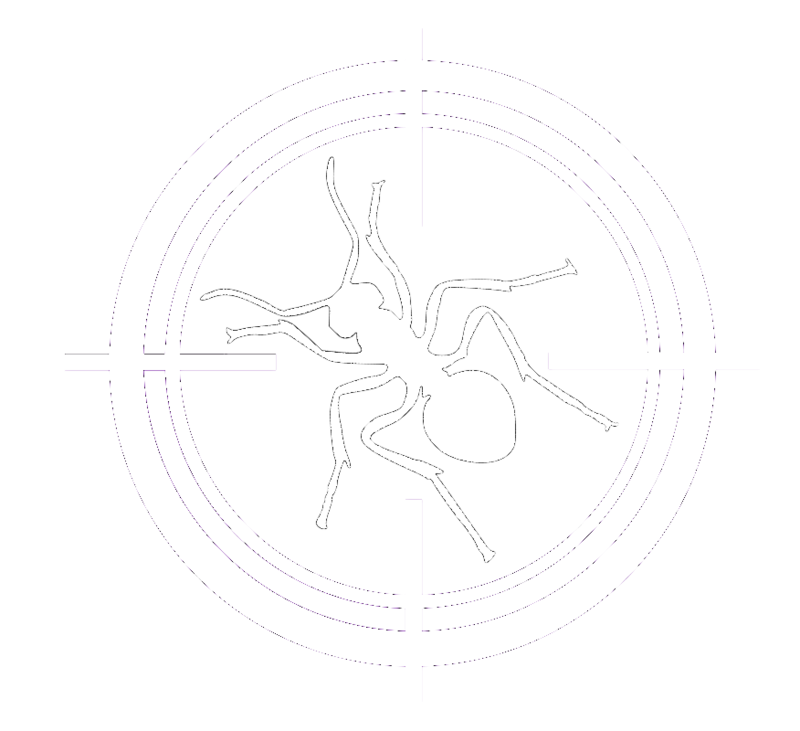 Pest control is part of managing the local environment so that no animal, bird or insect causes an imbalance, by becoming too dominant at the expense of another species. But weather, our habits and lifestyles, as well as changes to the local environment, can all cause a single pest to become a serious issue. In the majority of cases, pest infestations do not go away of their own accord; over time, it will get worse, growing in magnitude and causing extensive damage. However, discovering you have a pest, whether at home or in your workplace, this can be distressing and uncomfortable. With the possibility of some pests causing us serious health problems too, having a pest problem dealt with quickly and successfully is important. No matter what season it is, pests will sneak into your home searching for food, water and a comfortable habitat. Keeping them out of your home is not a one-time event – it’s a year-round process. Our pest control technicians work to deliver solutions – rooted in science ‐ that protect every home. Lucky for You, We Know Our Pests! Pest control professional, Cliff Howells, has many years of experiece, and with our award-winning training and advanced technology, PURPLE PEST will look for conditions that invite pests, tackle current infestations, and stop the life cycle to prevent future invaders.